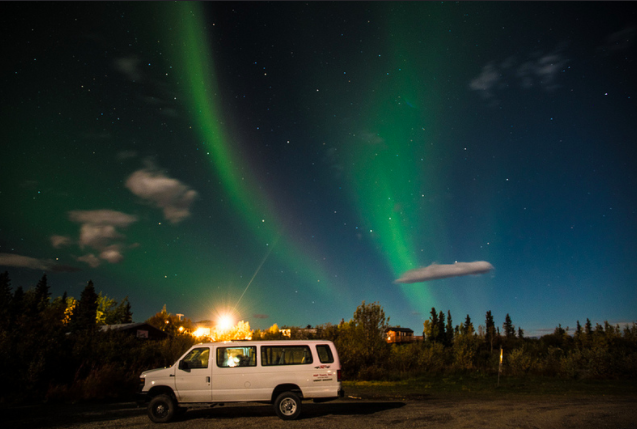 The Northern Lights are an epic and dazzling showcase of our skies. Seth B was able to catch them in person during a trip to Alaska and shares some pics in today's photo blog. Check out all his pics HERE! The Northern Lights are tough to catch but Mike R caught them in Iceland and they can also be seen in Finland, Norway, Canada, and a few other cold weathered countries. Don't expect to catch them on camera either unless you are a seasoned pro with gear like Seth and you know when and where to find and see the elusive green lights. 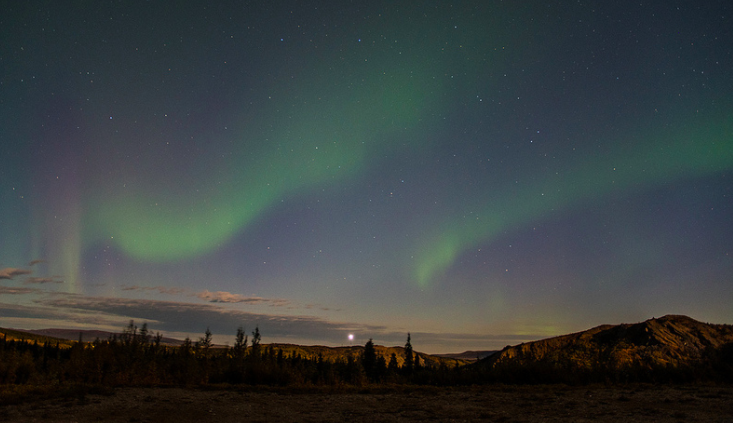 Have you witnessed the "Aurora Borealis" in person? Put your comments below on when and where! Ready to do a winter hike in Columbus this Sunday? Join us at 2pm, details HERE! Sign up in the footer for our emails as well and win our limited edition prints!